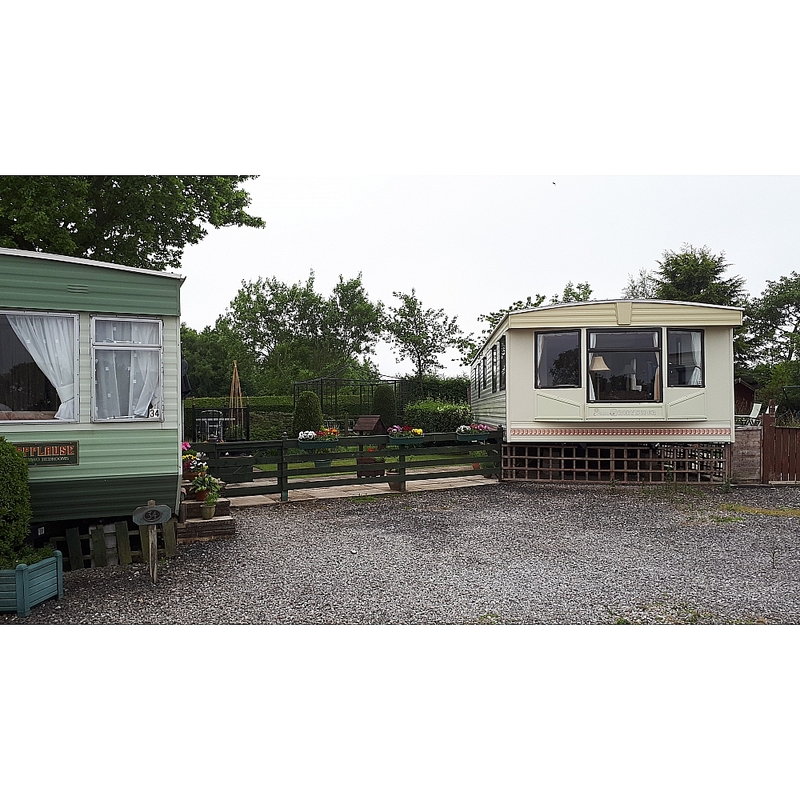 High Moor Farm Park, a Yorkshire Dales caravan park situated on the A59 four miles west of Harrogate on the edge of the Yorkshire Dales. 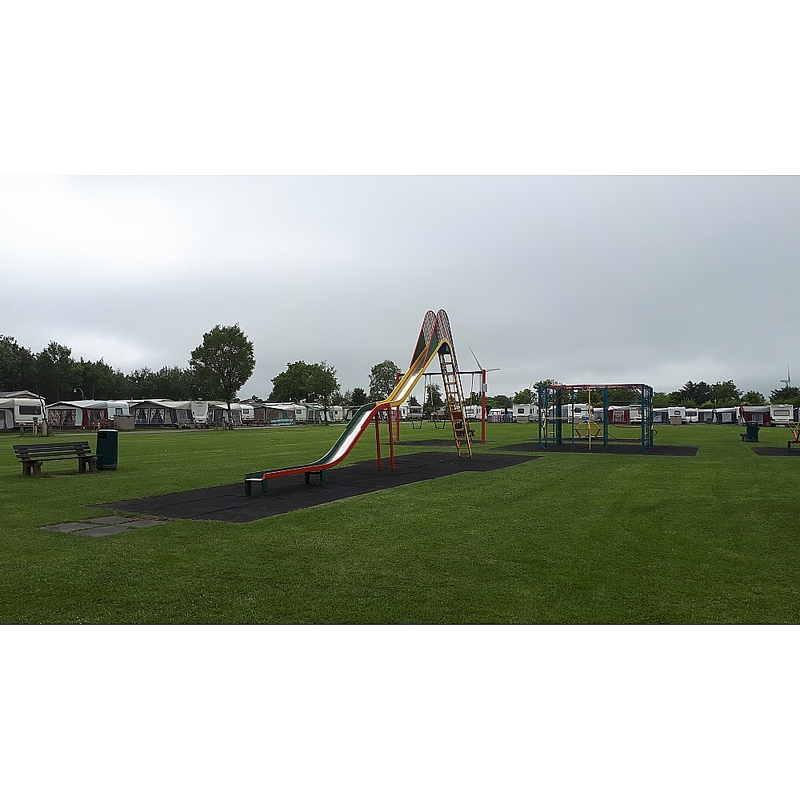 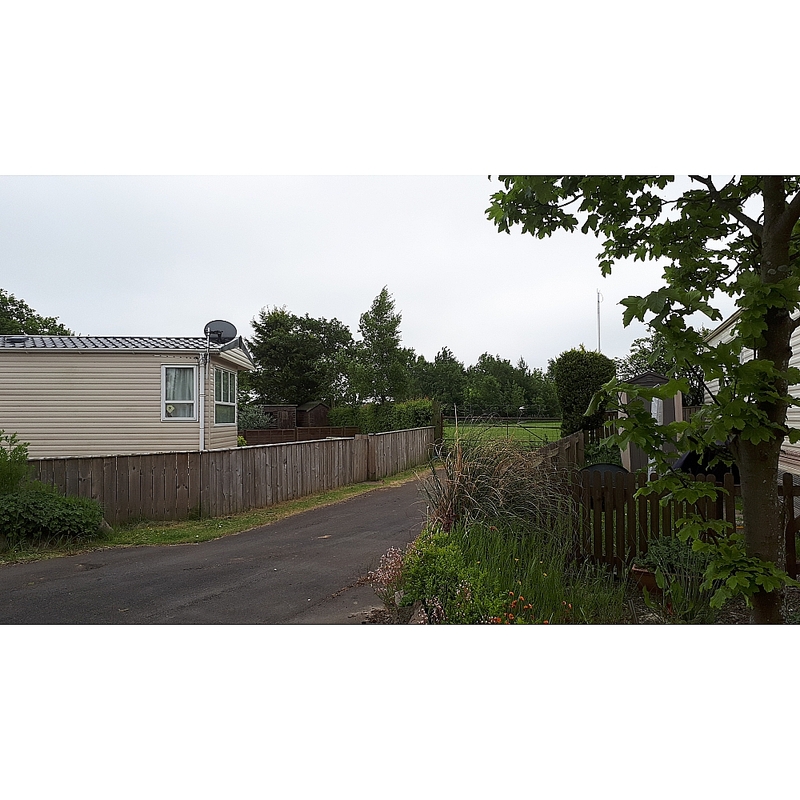 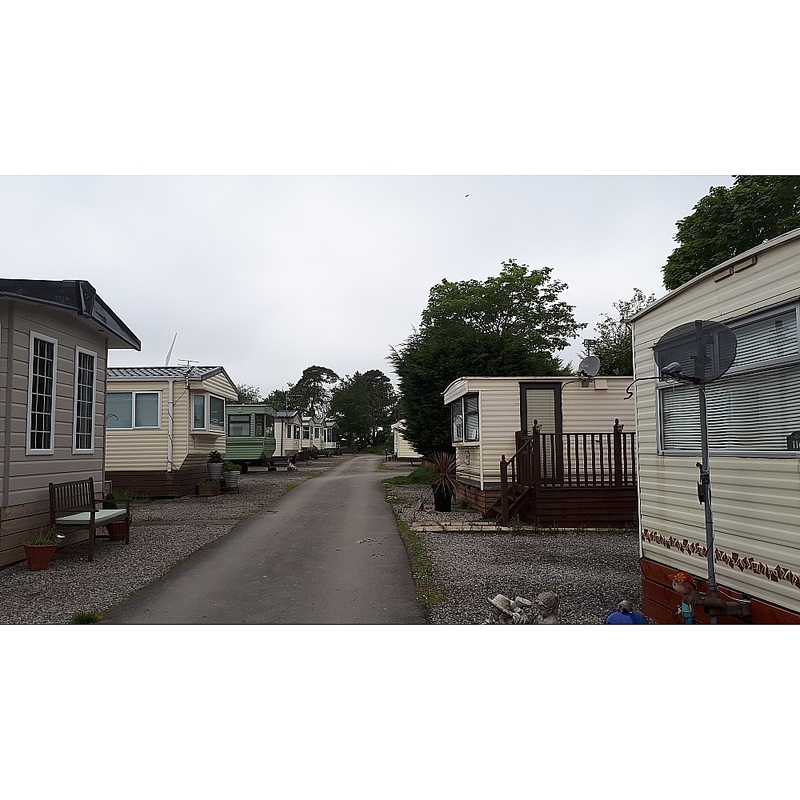 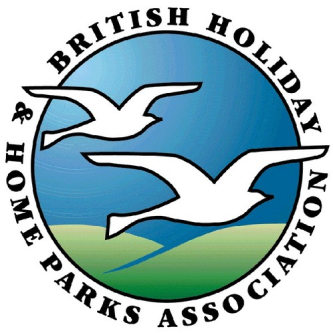 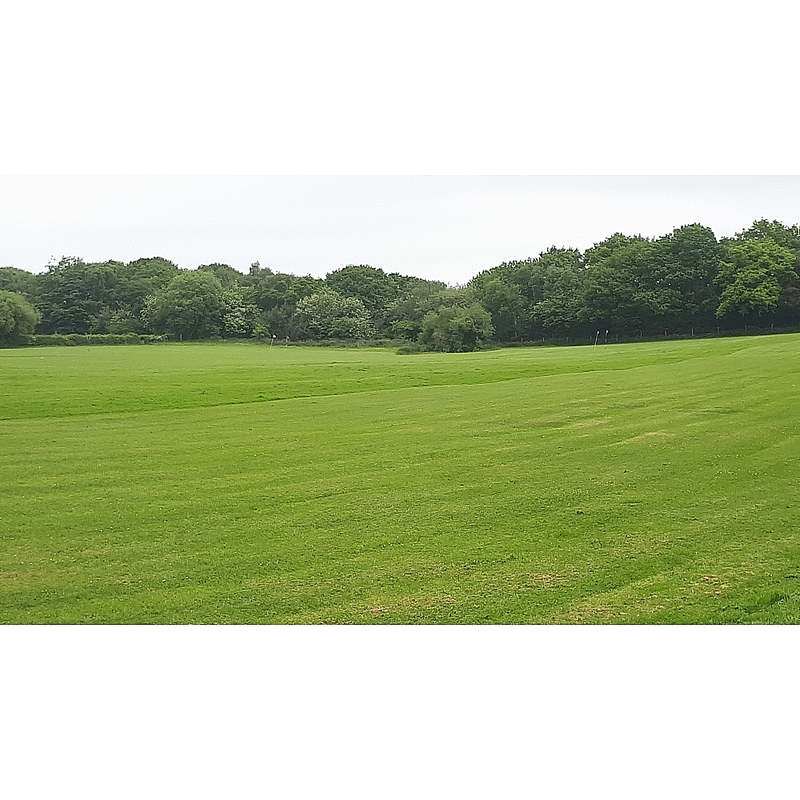 High Moor Caravan Park, now with WiFi, hosts a range of accommodation including owner occupied caravan holiday homes, plus touring pitches for guests who wish to bring their own tourers and motorhome caravans. 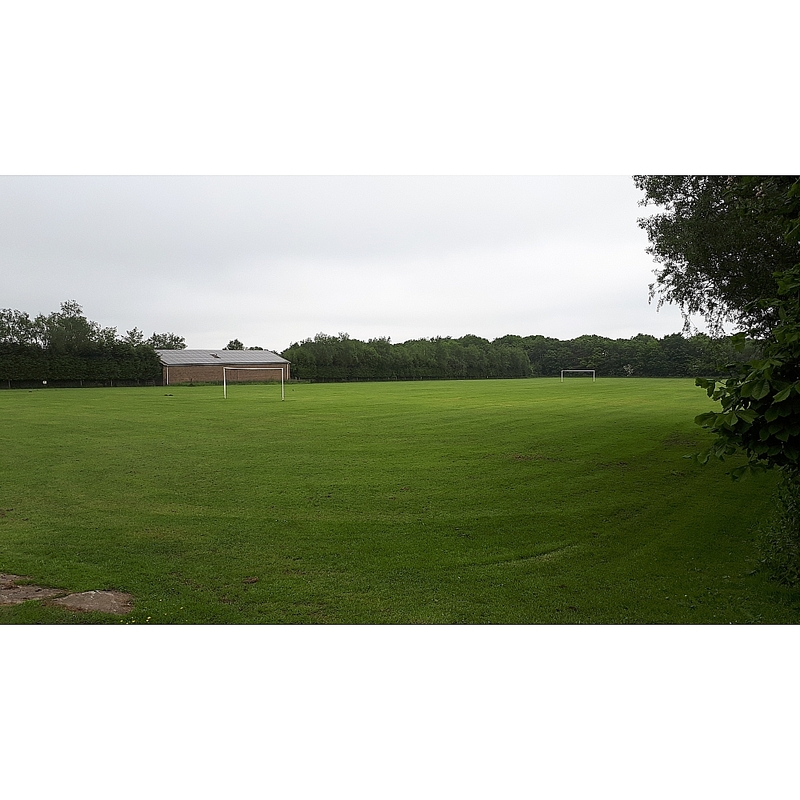 We have a wide range of recreational facilities including a licensed bar, serving first class bar meals, a nine-hole golf course, bowls, and fishing are available subject to a small fee. 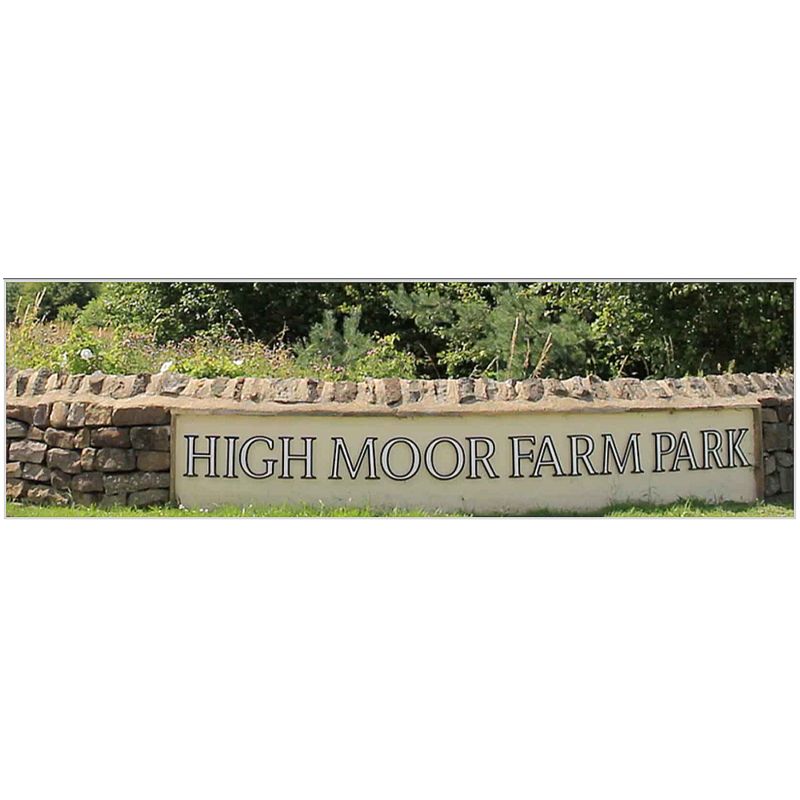 We are situated four miles from Harrogate, with its excellent shopping centre and open spaces, gardens, theatres, cinemas, and spa.